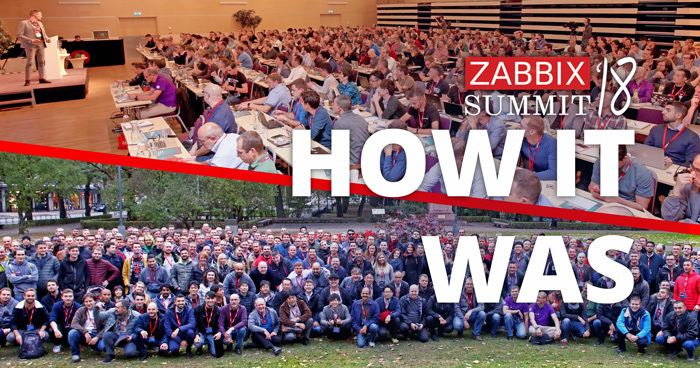 Let’s continue to cover the innovations of Zabbix 3.4, shall we? This time, we’re going to talk about the use of macros in update intervals and other time periods. The long-awaited release of Zabbix 3.4 is available now, which brought many useful improvements, among which were customizable JMX endpoints and flexible detection of MBeans. If you use Zabbix and you want to monitor Java applications, then yes — it can greatly improve your life, because you had to resort to various tricks before, and now everything works, as they say, out of the box.